The bodies of two more American citizens have been identified following the terrorist hostage situation in an Algerian gas complex. When Algerian special forces laid siege on the natural gas facility which had been taken over by a terrorist group, it came as a surprise to many Western officials. Despite citizens from many nations being trapped in the plant, the Algerian government did not communicate its plans nor ask for assistance from any other nation before proceeding with its raid. 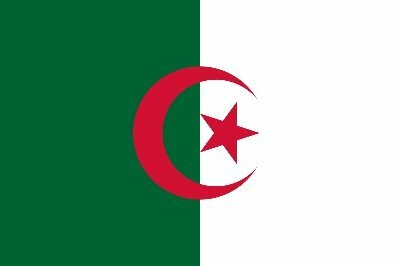 Algeria believes the terrorists, who had thoroughly rigged the compound with explosives, intended to blow it up with all the hostages inside. In the immediate aftermath of the standoff, seven Americans were safely freed while one, Frederick Buttaccio, was confirmed dead. A number of bodies could not be initially identified; however, an anonymous source has now stated two other US citizens lost their lives during the battle. According to the official, who was not authorized to speak publicly on the matter, FBI agents have recovered the two bodies and notified their respective families. At least 37 hostages lost their lived during the hostage situation, though that number may rise as investigations proceed. The terrorist group, which referred to itself as “Signers in Blood,” is believed to have been linked to Al Qaeda. Subject: LongIsland.com - Your Name sent you Article details of "US Death Toll Climbs to 3 in Algeria"